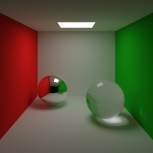 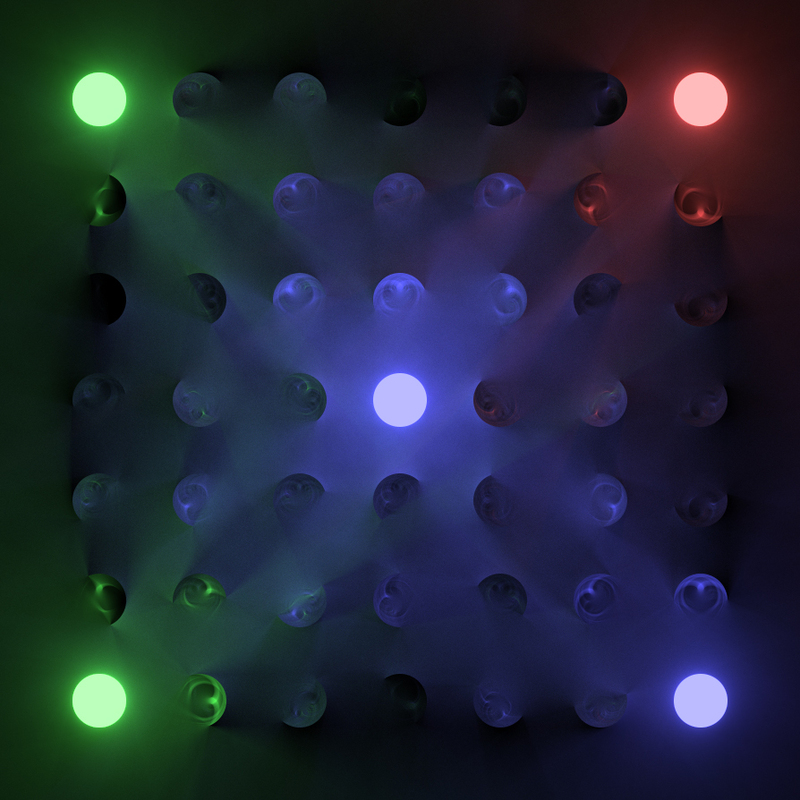 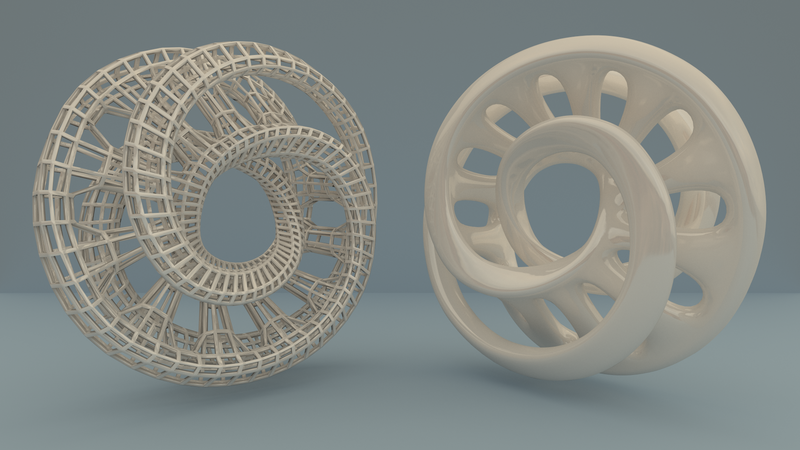 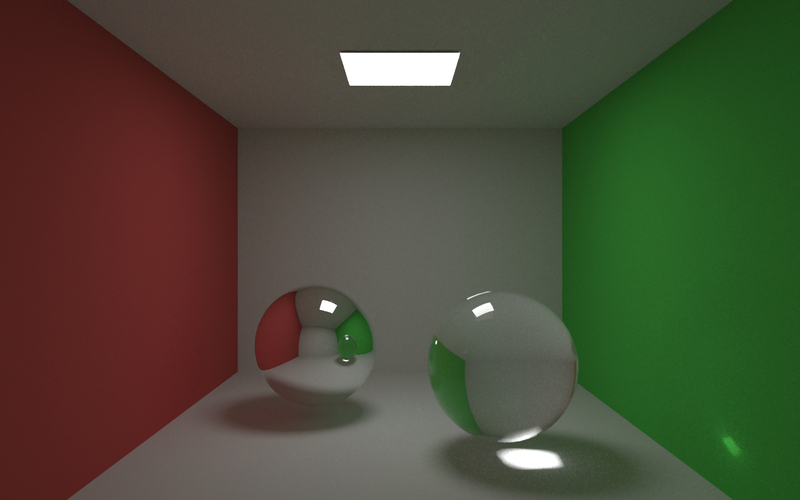 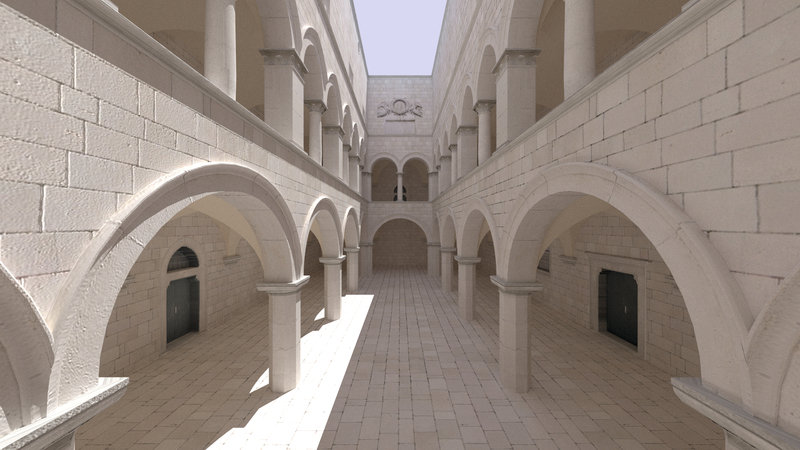 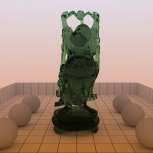 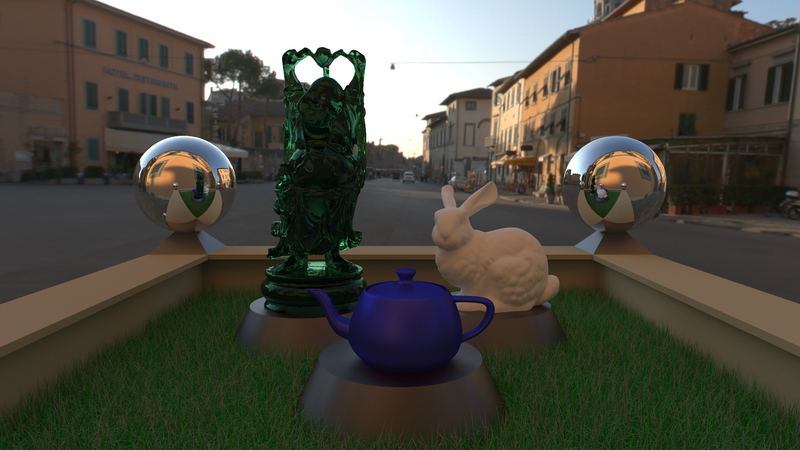 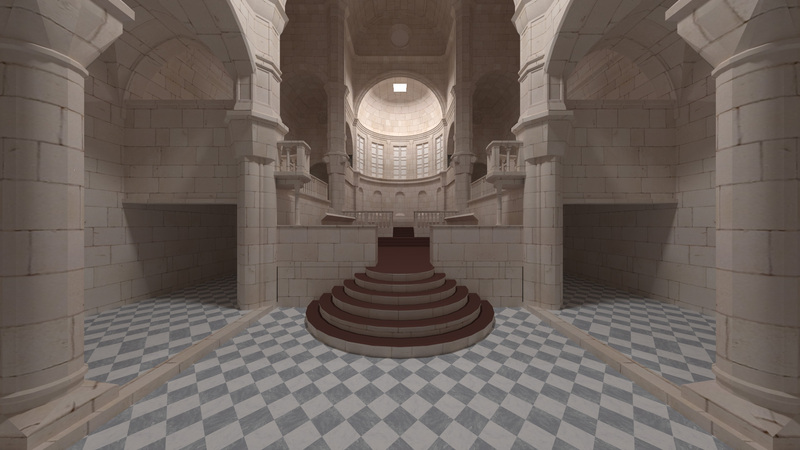 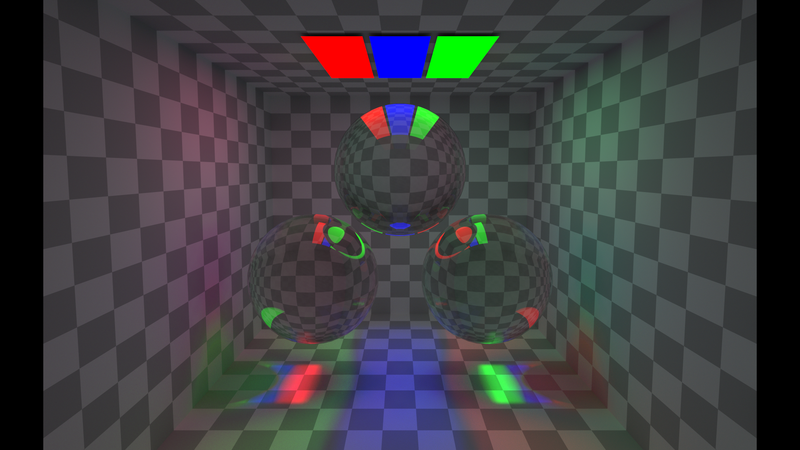 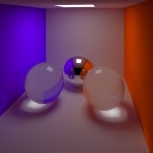 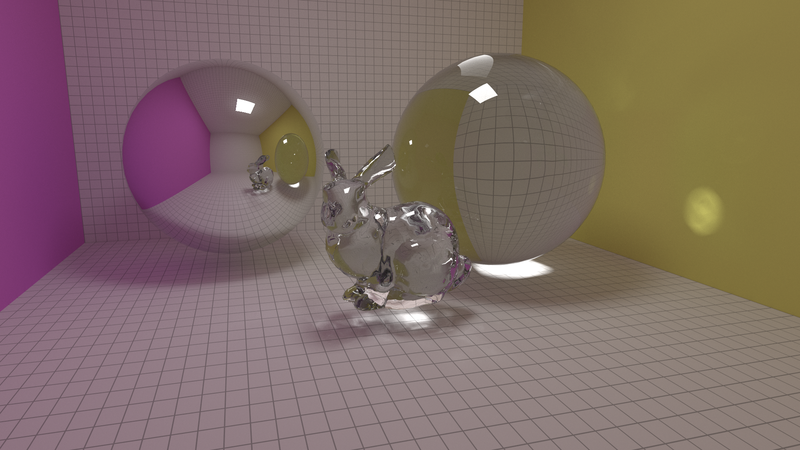 This is my current renderer that I am actively developing for use in my PhD to help me prototype and implement new algorithms as well as provide a reference renderer (in this case a simple path tracer) to test my results against. 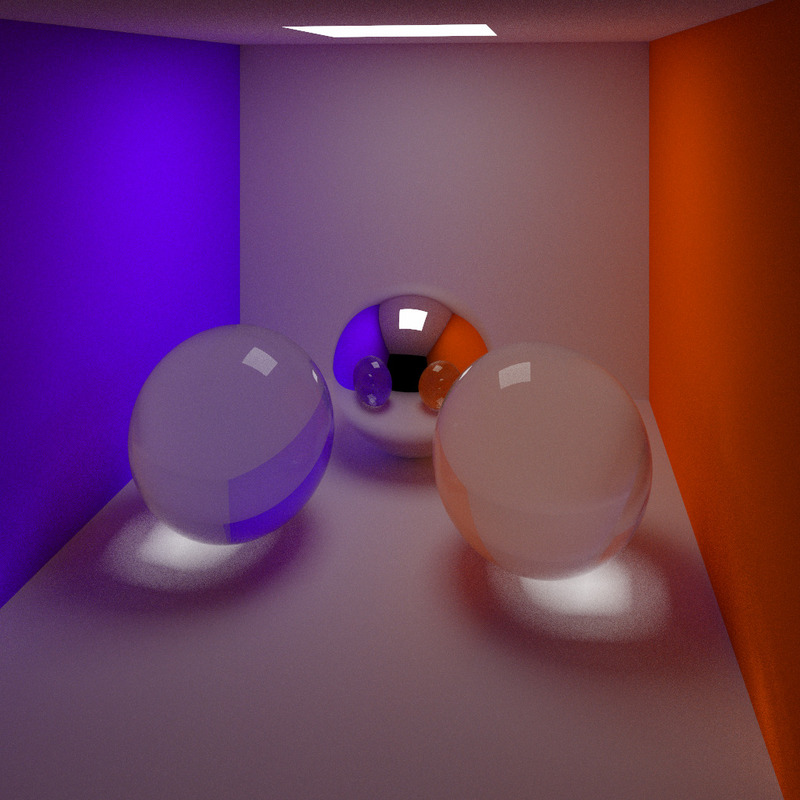 There are now 5 different renderers along with a fairly fast BVH, multi-threaded rendering and a number of BSDFs. 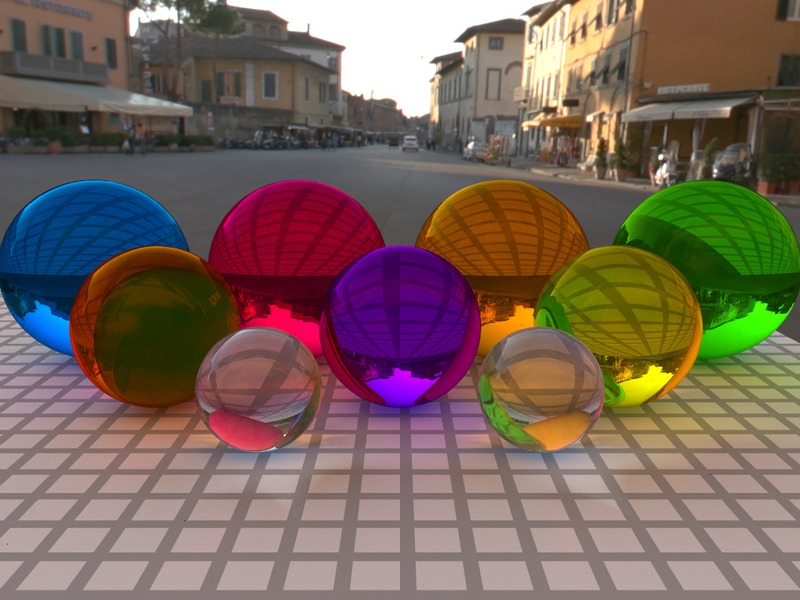 The renderer also has a fast OpenGL preview which allows you to fly around find a good spot and simply hit a button to path trace that particular view. 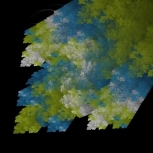 This feature also makes easy debugging far easier. 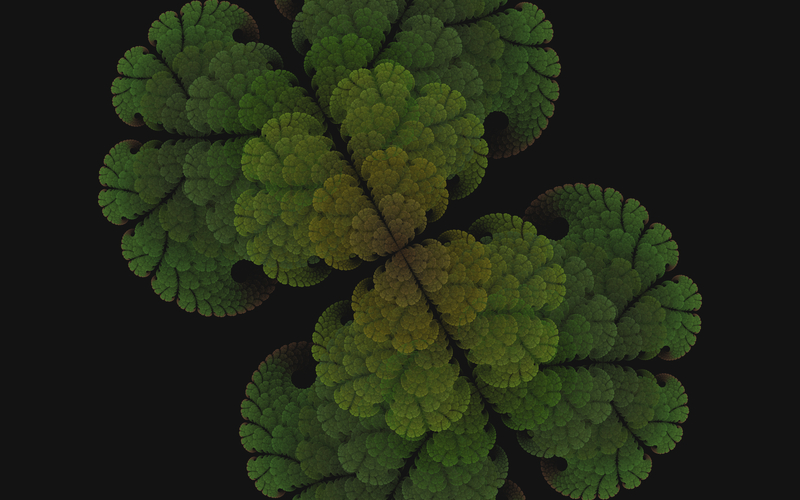 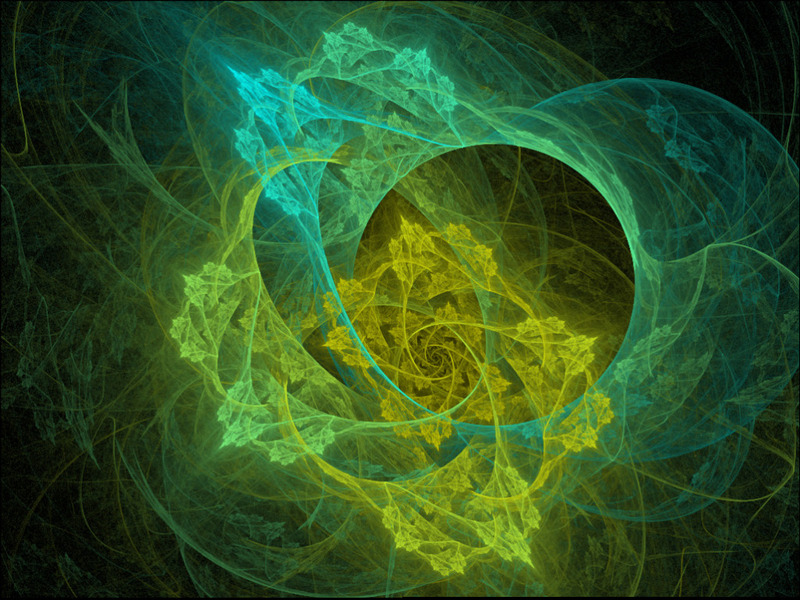 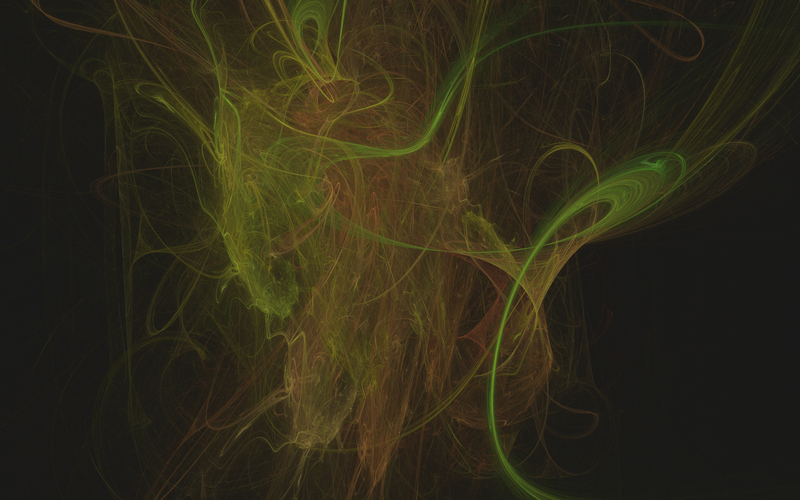 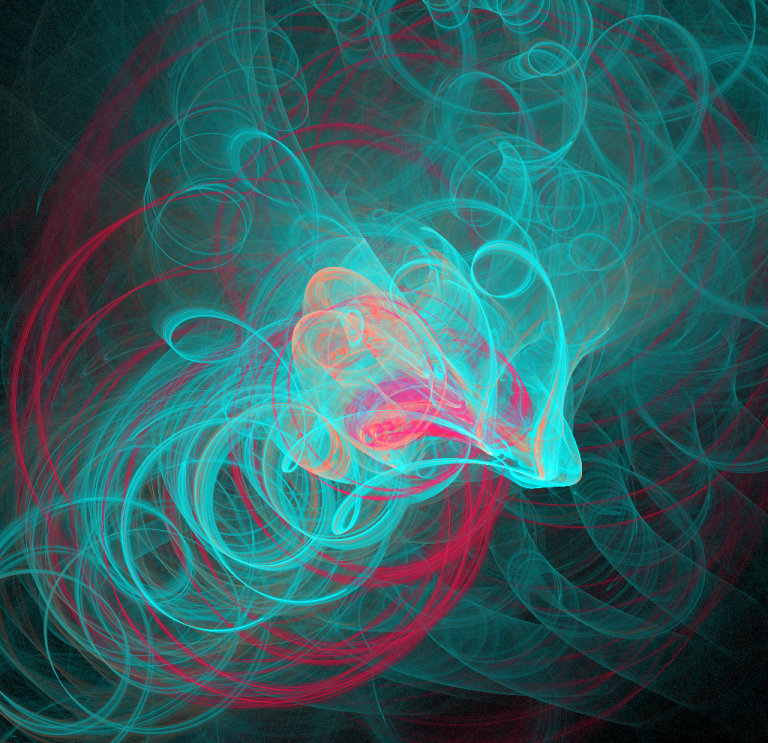 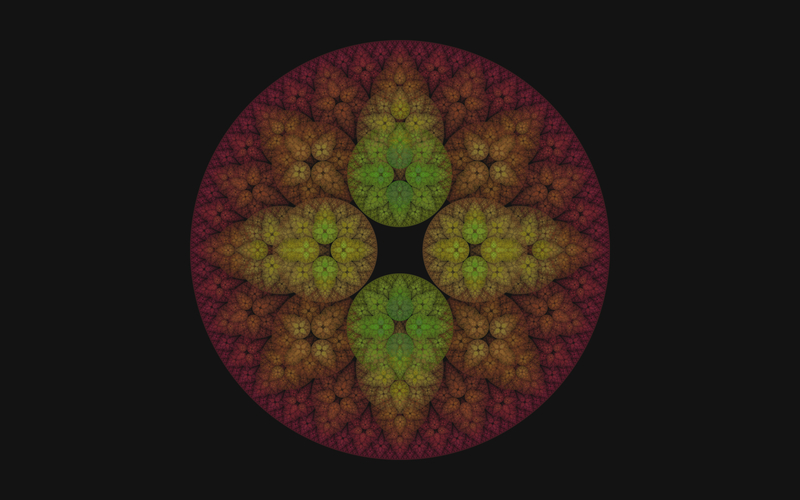 This contains some of the my favourite fractal renders that I've produced with my renderers over the last 2 years. The new images are produced on my GPU-based IFS renderer (capable of processing 200 million points per second) and the older pictures with a standard CPU implementation. 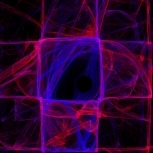 None of the images were filtered or post-processed, they are straight from the applications. 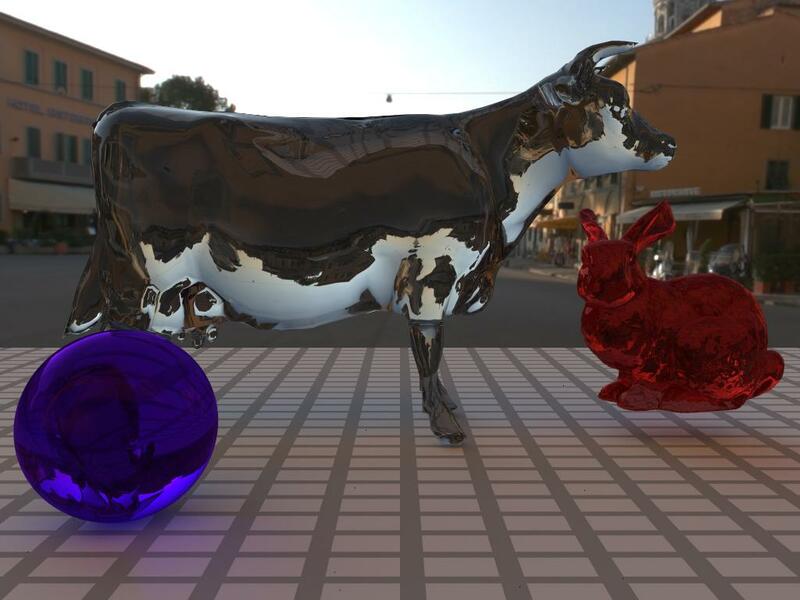 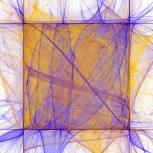 These images are an assortment of images that were produced by the multitude of different renderers I have written over the years. 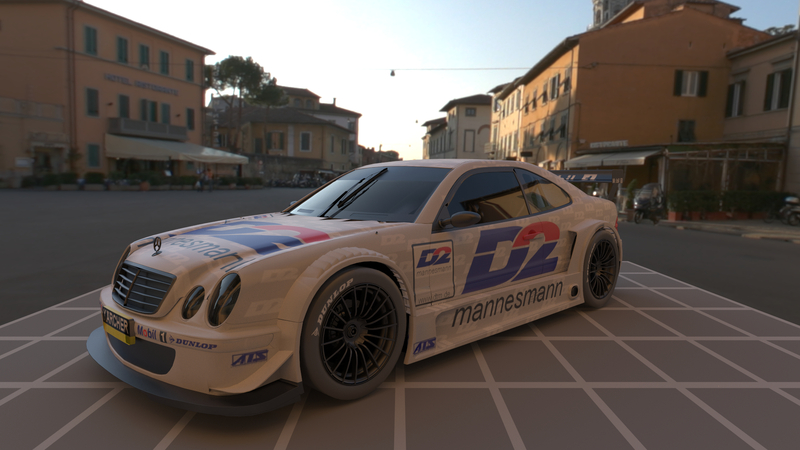 As time has passed the images have been thankfully getting slightly better and each time a new revision is completed (and then scrapped) at least a few images make it out unscathed. 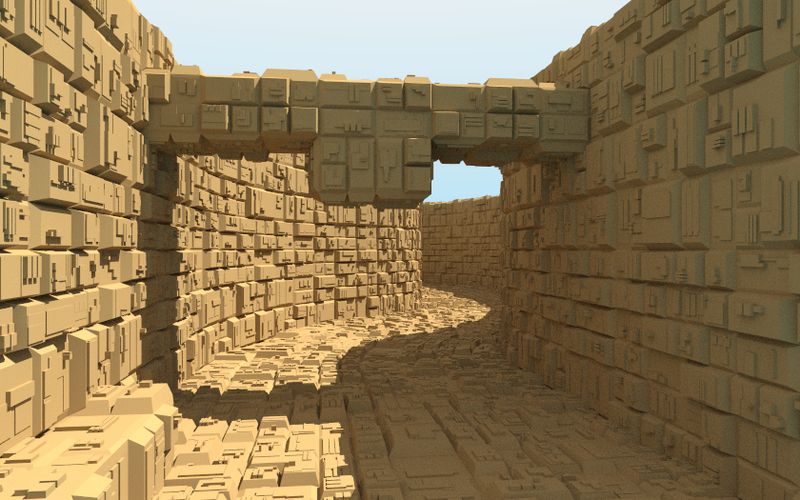 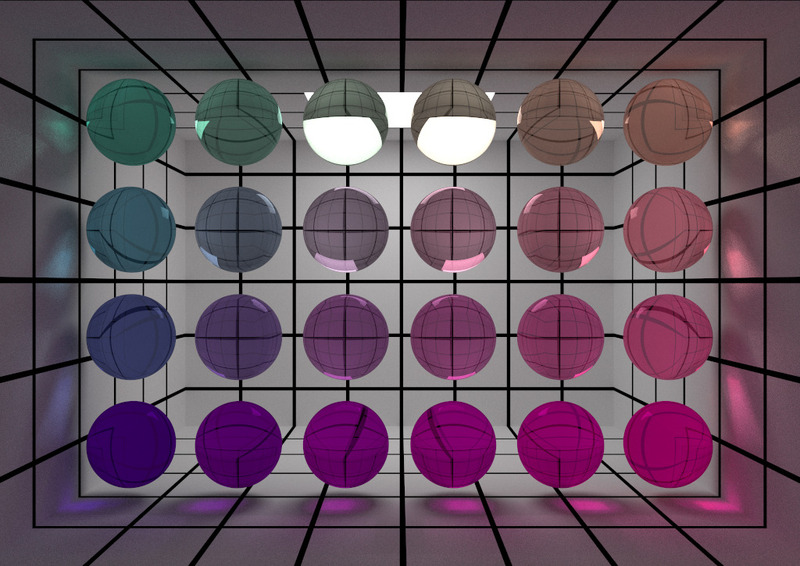 This was my attempt at a 2D GI renderer a while back. 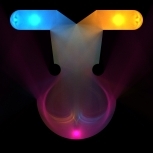 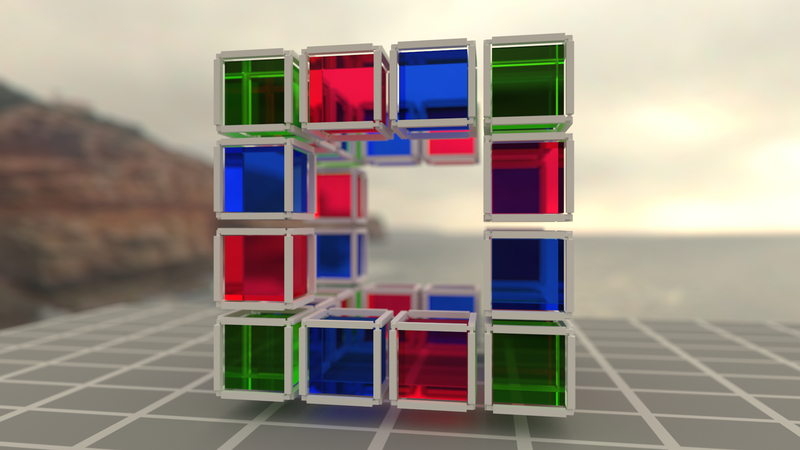 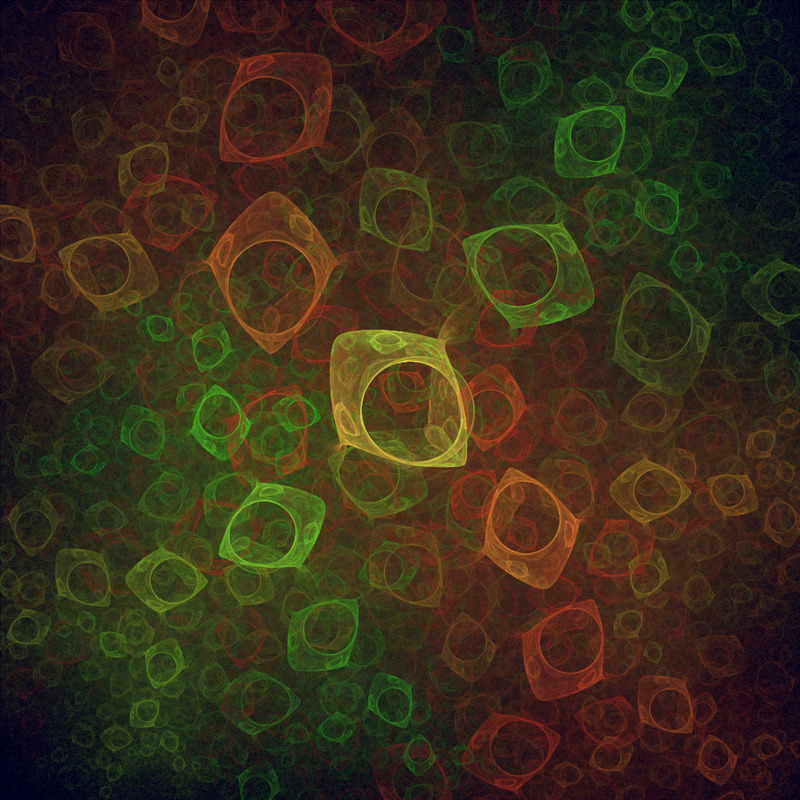 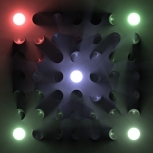 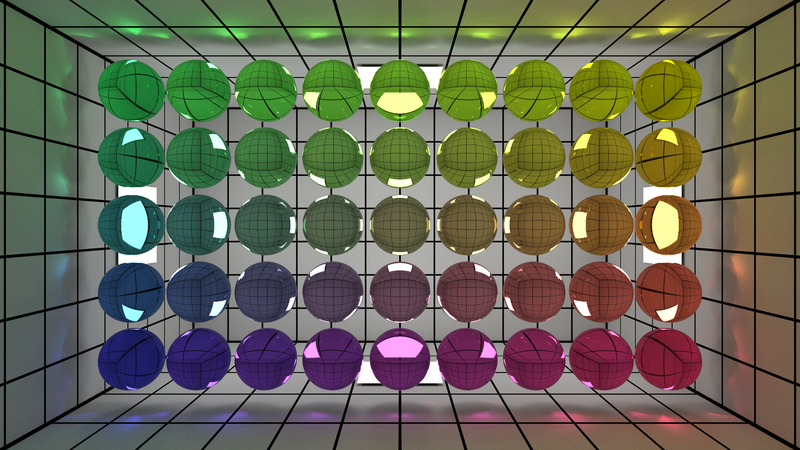 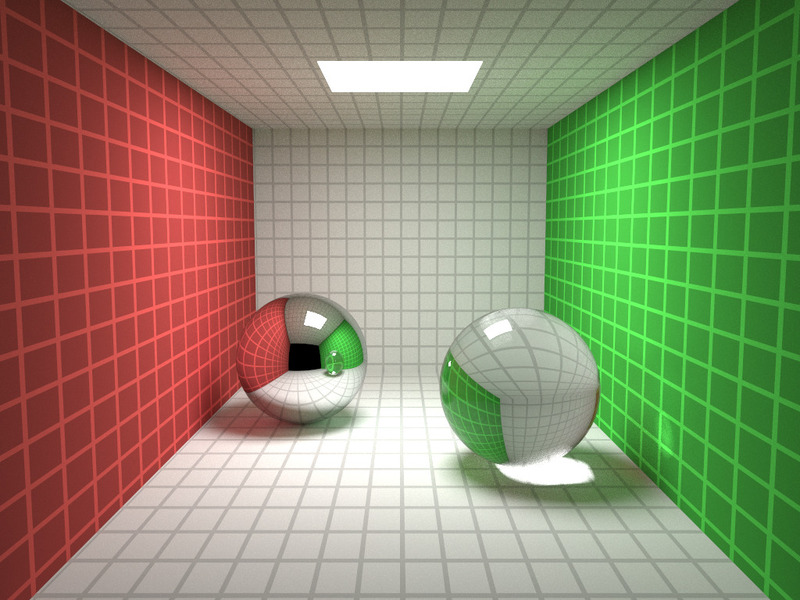 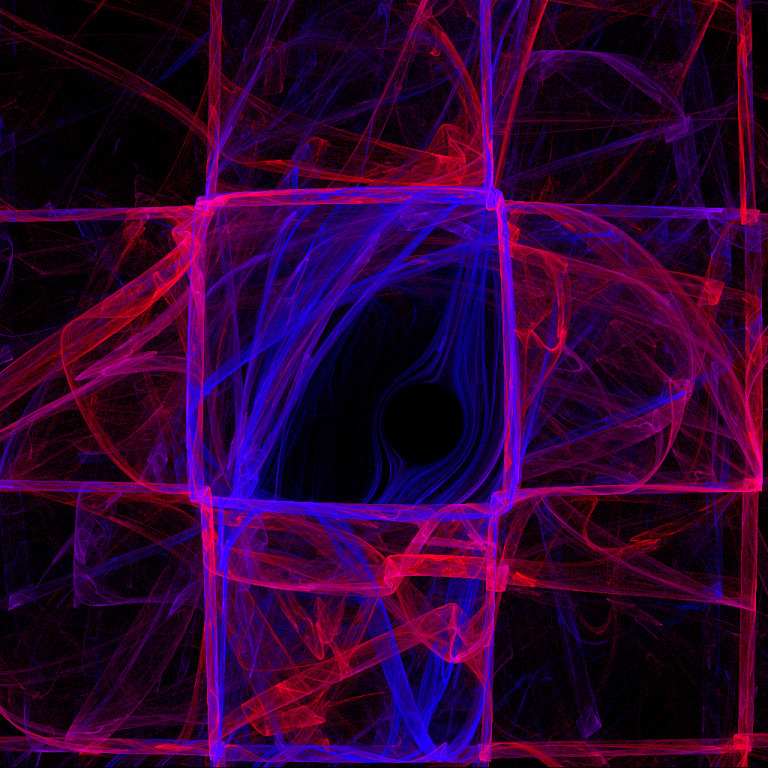 It basically visualises the light-field and for some quick coding produces nice effects like caustics.